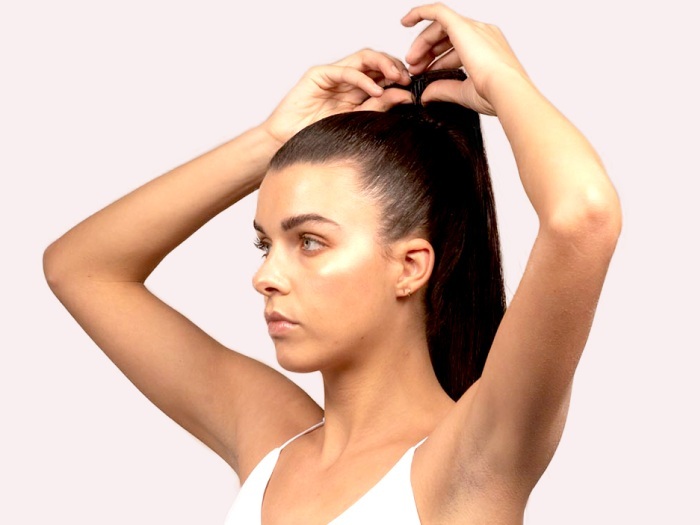 How to Use Joi Ponytail — Joi Hair - no bad hair days. 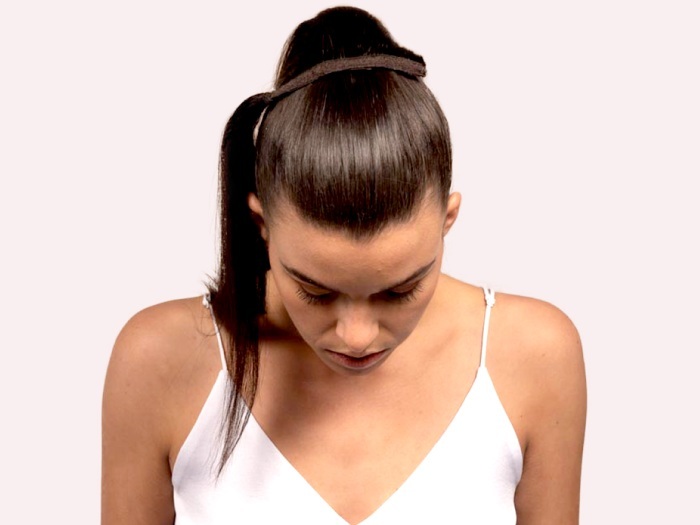 Tie your hair into a ponytail with an elastic or cotton hair band. 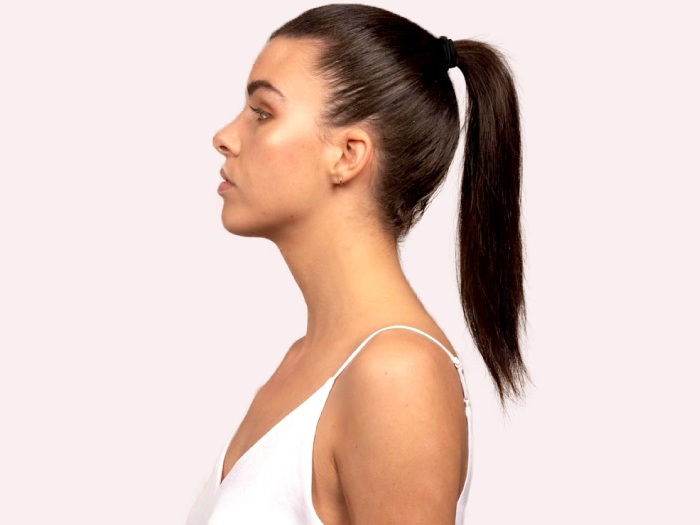 You can we tie your hair into a high or low ponytail depending on the look you are going for. Take ponytail and hold the teeth, located on the weft. 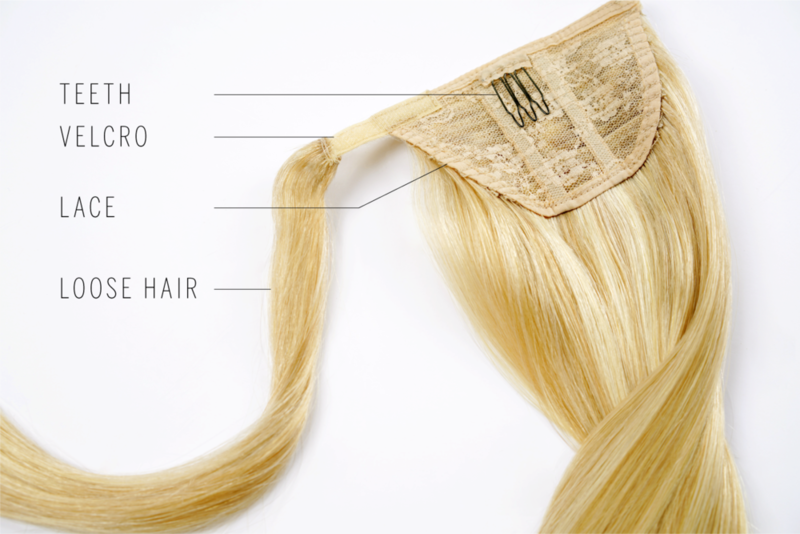 Insert it on the inside of the hair band that is on the your own ponytail. The teeth should secure the Joi Ponytail into place. 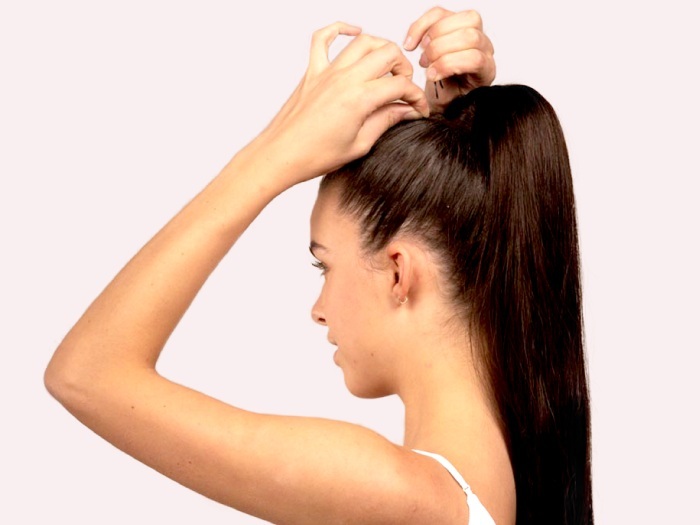 Wrap the velcro around your ponytail and make sure the velcro touches from end to end. Then start wrapping the loose hair around the velcro to hide it. Once you wrap the loose hair around the velcro, secure it with bobby pins. Make sure you use dark colored bobby pins on dark colored hair and light colored bobby pins on lighter colored hair.